Made from a glass filled polypropylene, for strength and durability. Weather-tight with o-ring seals for the perfect fit. 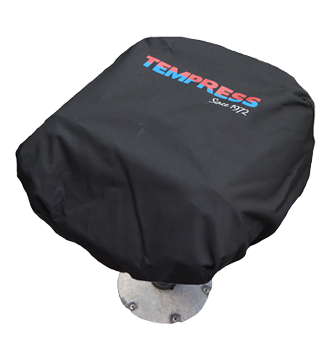 The 1323 Hatch compresses with a twist and provides a quick tight seal. 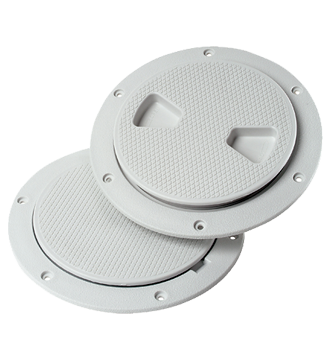 The beveled and skirted lid covers all fasteners for a clean look above or below decks. 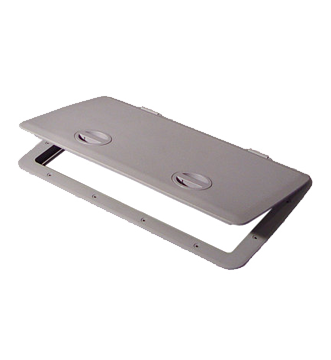 For easy dry storage, access to bait or fish wells, or electrical and plumbing lines. Maintaining proper posture on the water is not always top of mind so we teamed up with leading US Spinal Surgeons and Ergonomic Experts to create the revolutionary ProBax® seat. Now you can enjoy a full day on the water without the fear of back pain. 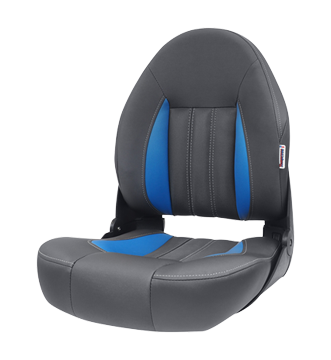 Get our best selling boat seats in special limited edition colors to match your boat. The only seat clinically proven to provide optimal long-term back & upper body support. 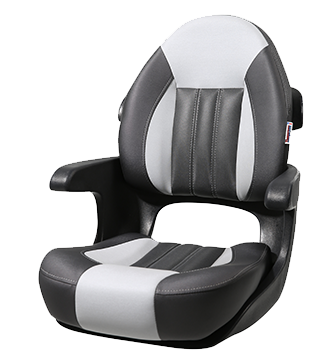 We teamed up with US spinal surgeons & ergonomic experts to create a break-thru patented seat. The Captain’s seat includes arm rests for long term comfort while on the water. Better blood and oxygen flow diminishes neck and back pain for longer days on the water.